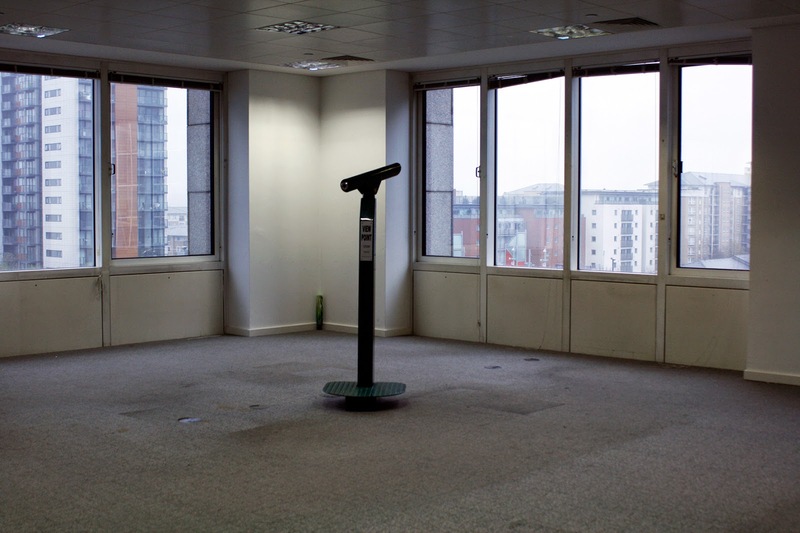 Alex Roberts Artist: Office Party - first round, complete! Office Party - first round, complete! Several critiques and openings later, the first round of Office Party has ended. 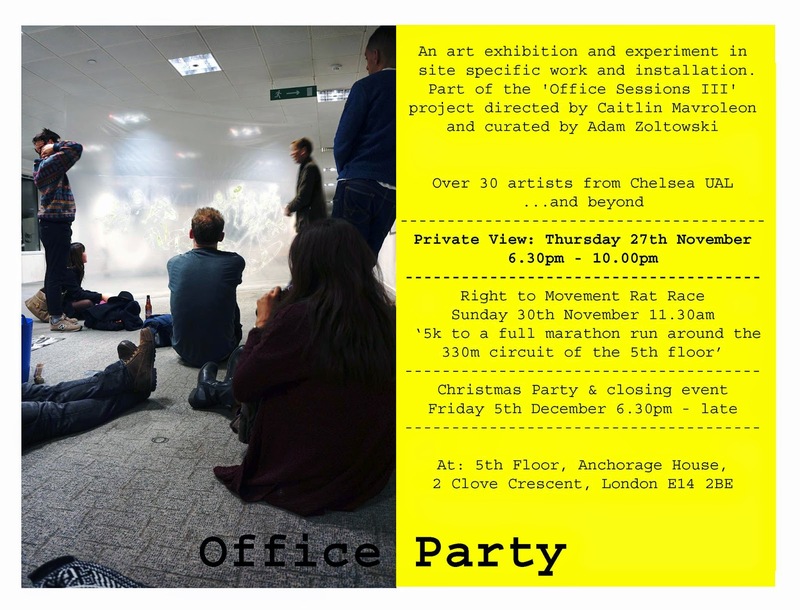 Office Party was a six-week art exhibition and experiment of site specific works, installations and performances, part of Office Sessions III. 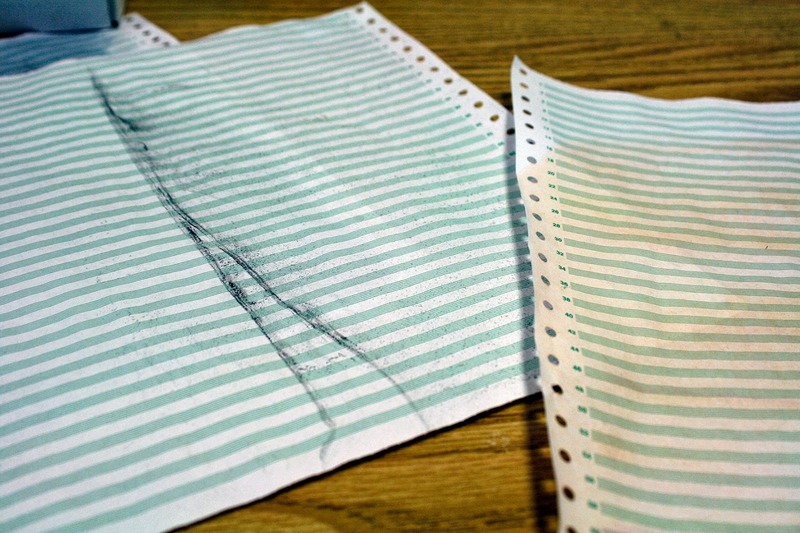 Office Sessions III is a project held at Anchorage House, London, directed by Caitlin Mavroleon. Thanks to Adam Zoltowski for steering the 40+ artists involved.